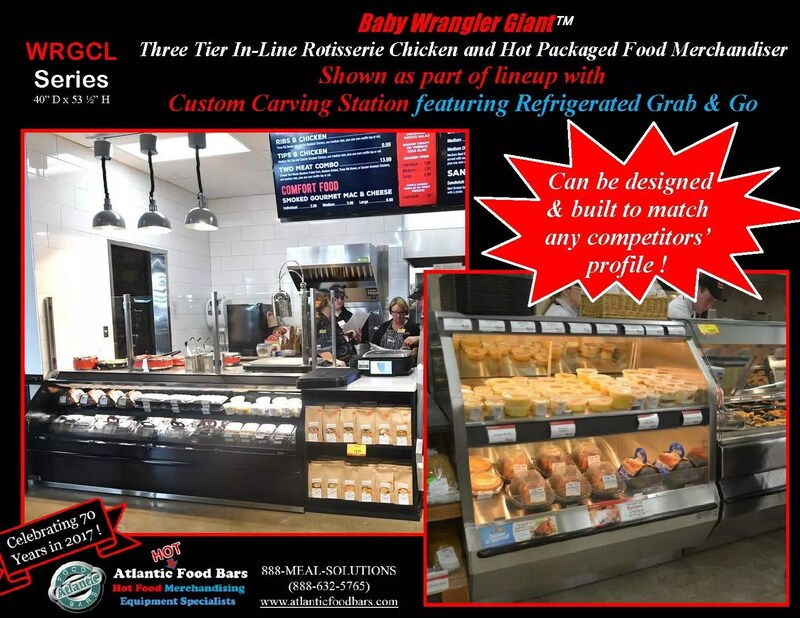 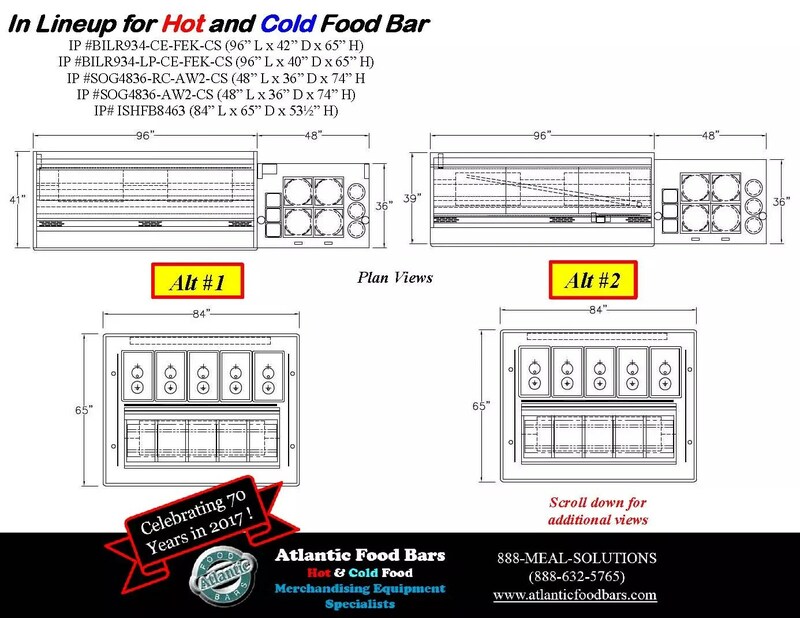 This entry was posted in Combination Hot & Cold Cases, Hot Packaged Food Cases, Idea Factory on March 21, 2019 by Atlantic Food Bars. 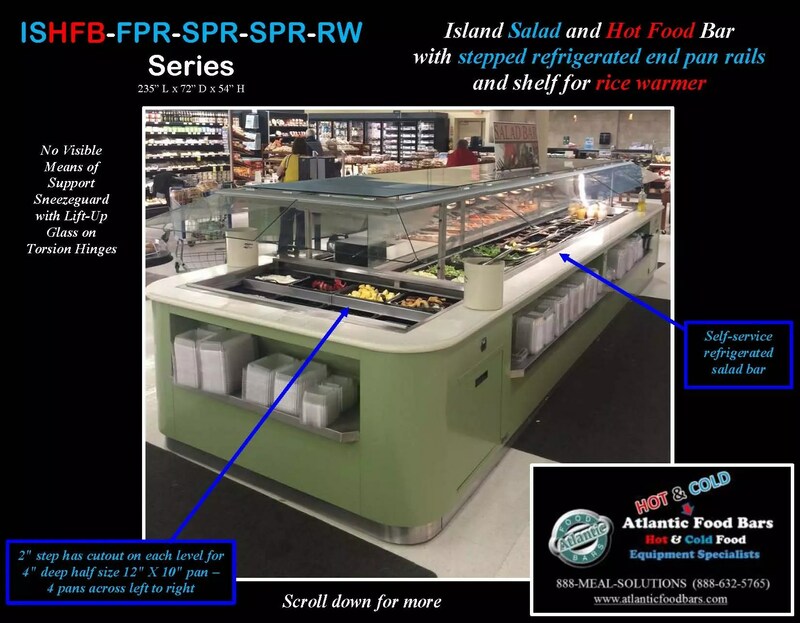 This entry was posted in Combination Hot & Cold Cases, Idea Factory on March 13, 2019 by Atlantic Food Bars. 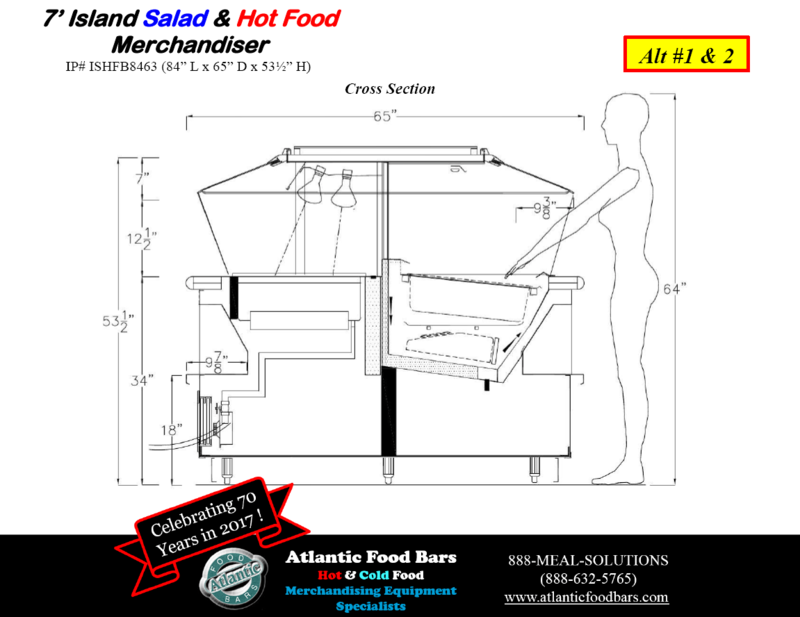 This entry was posted in Combination Hot & Cold Cases, Hot Bulk Food Bars, Salad & Olive Bars on July 21, 2016 by Atlantic Food Bars. 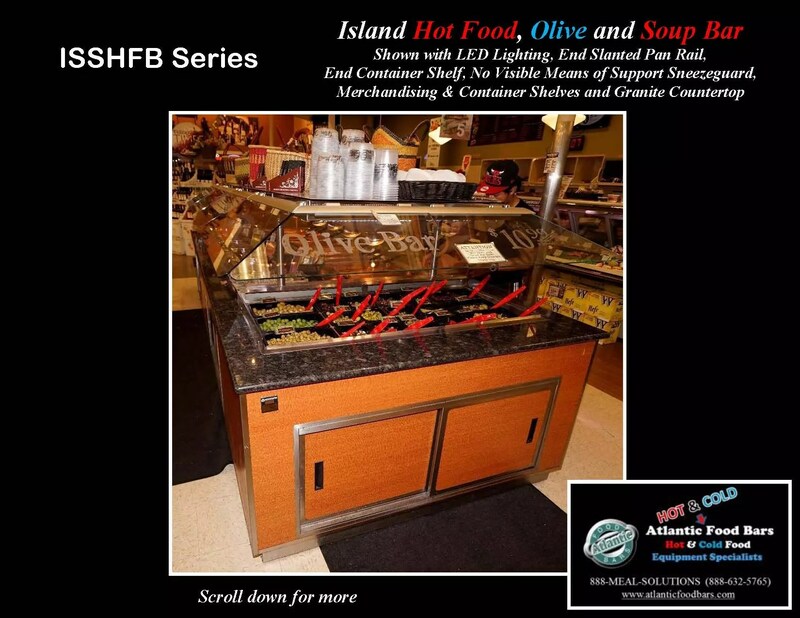 This entry was posted in Combination Hot & Cold Cases, Salad & Olive Bars, Soup Bars on November 25, 2015 by Atlantic Food Bars. 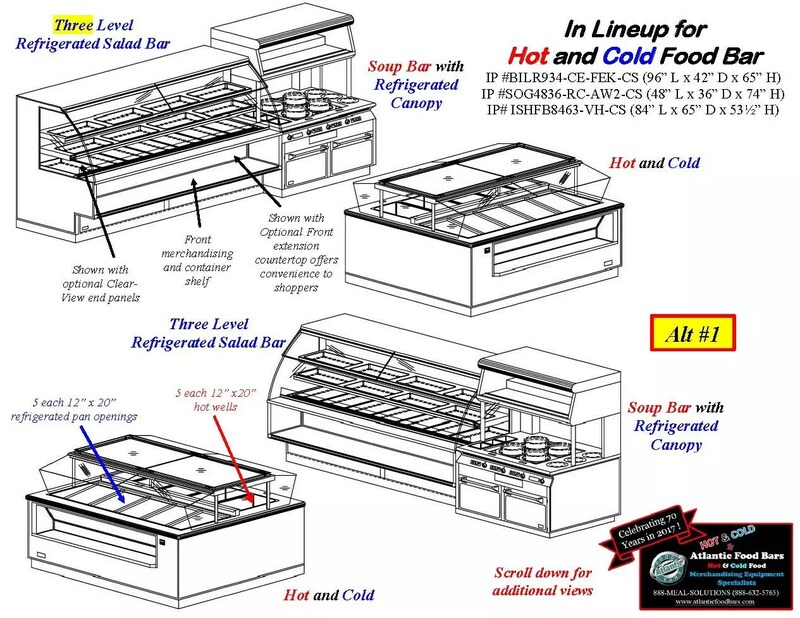 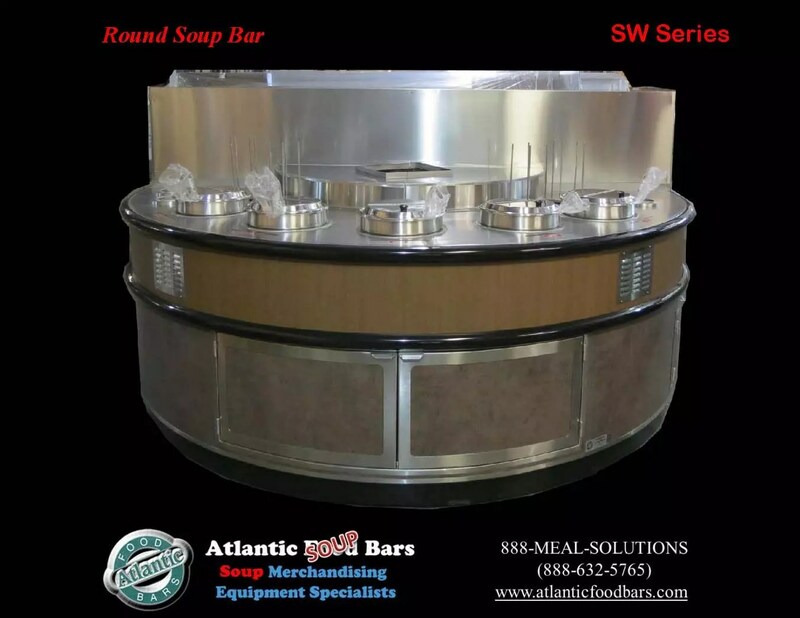 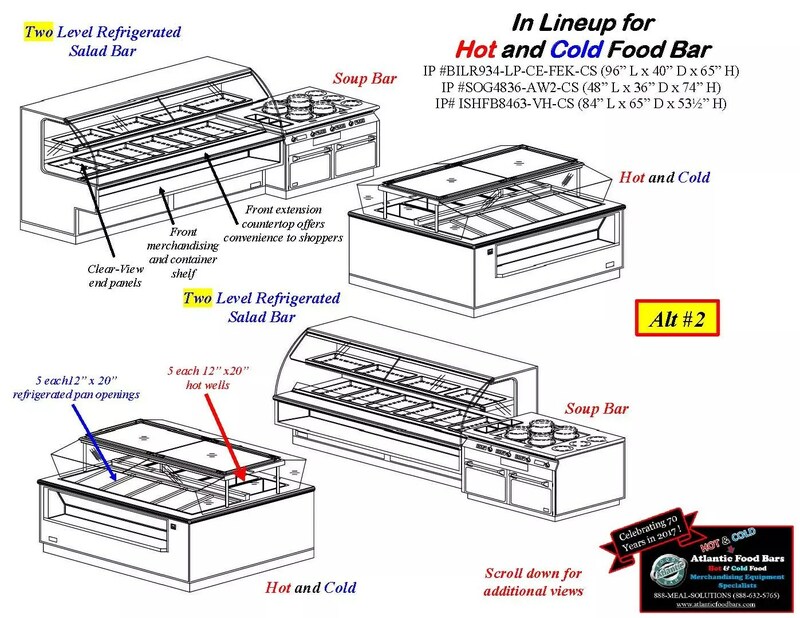 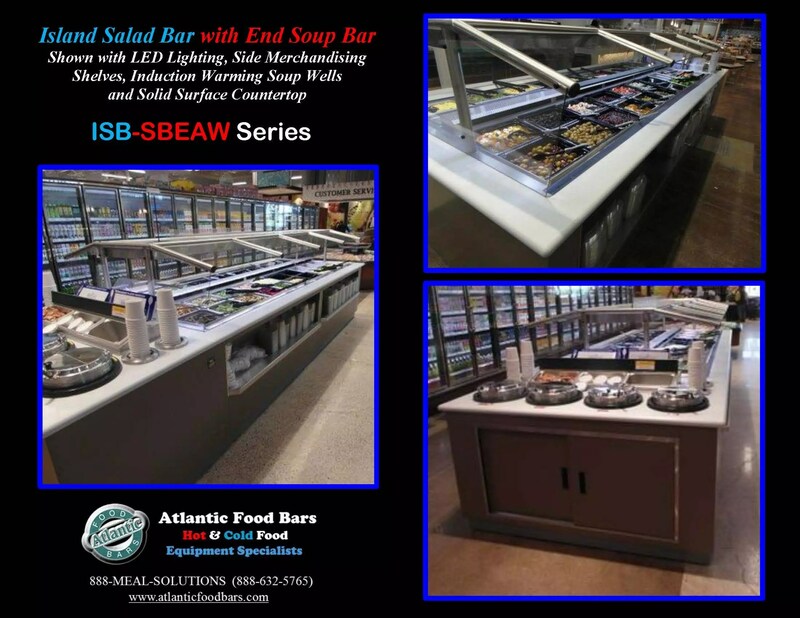 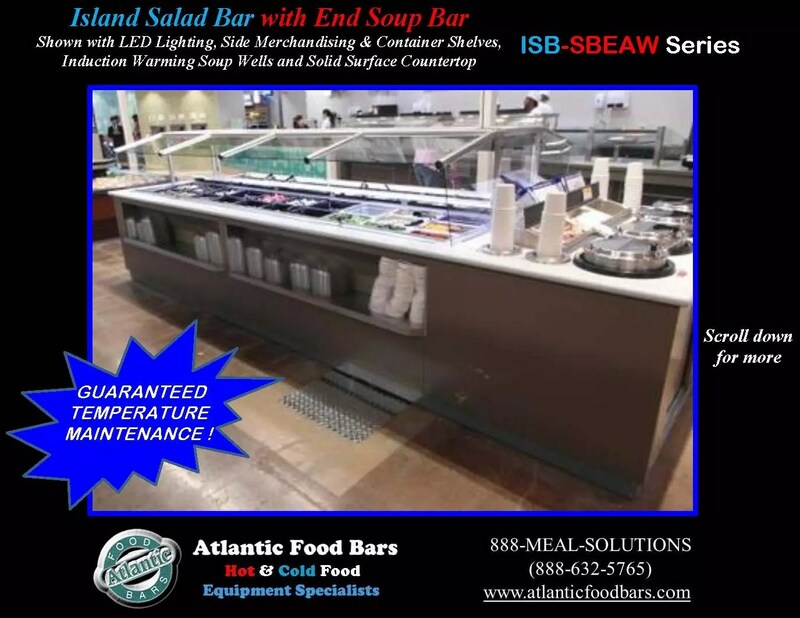 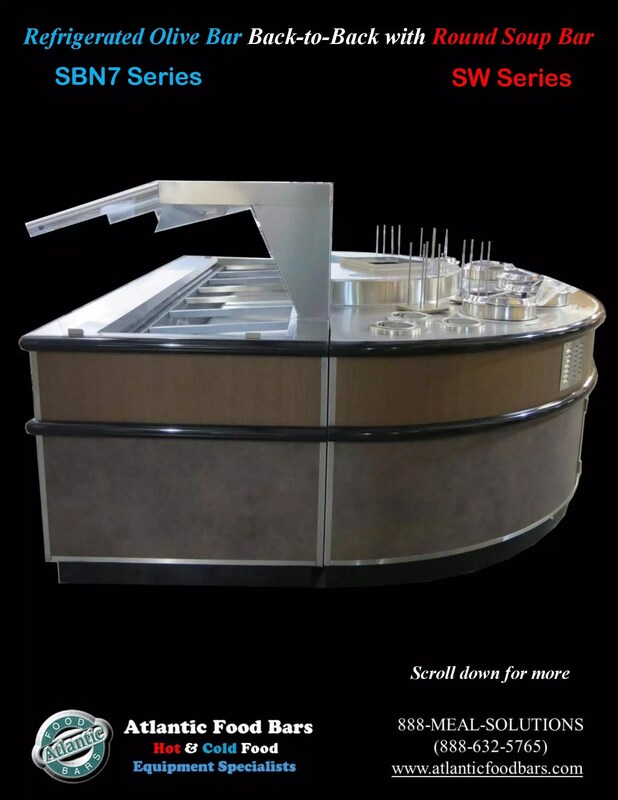 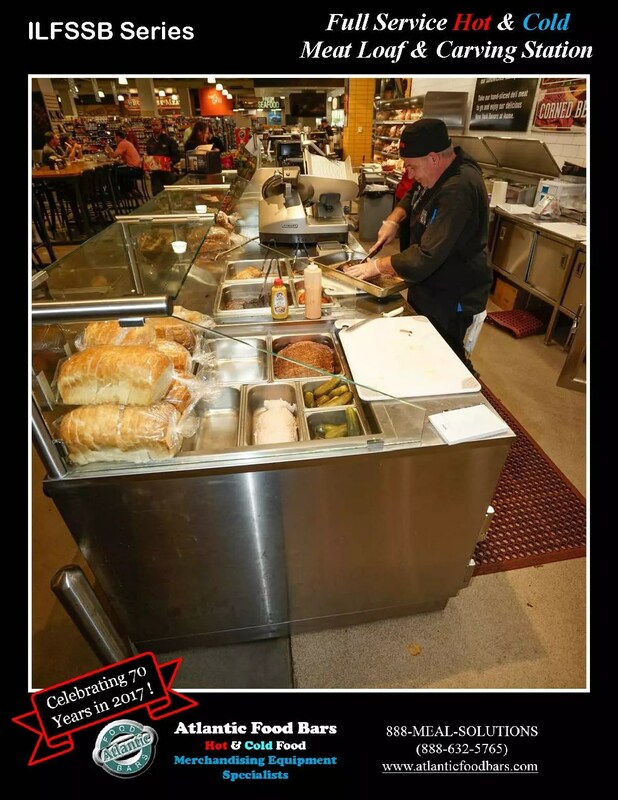 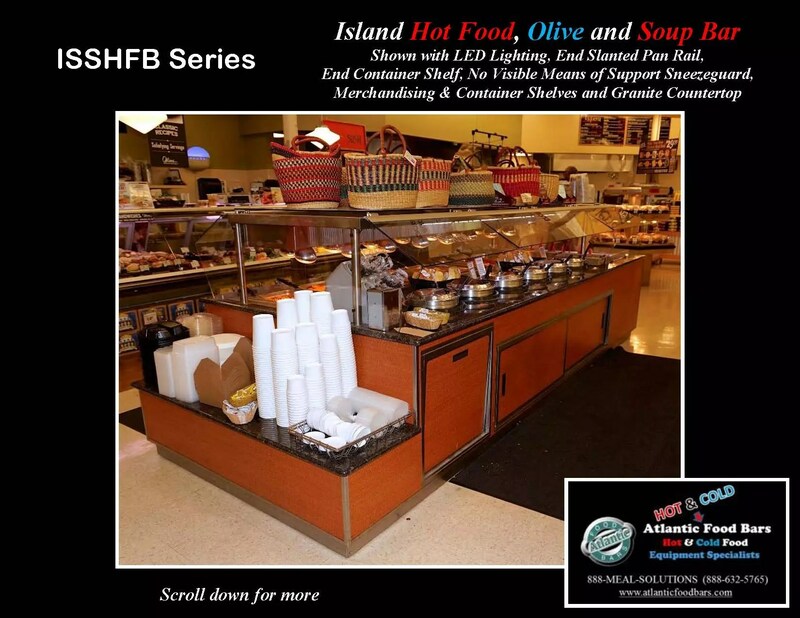 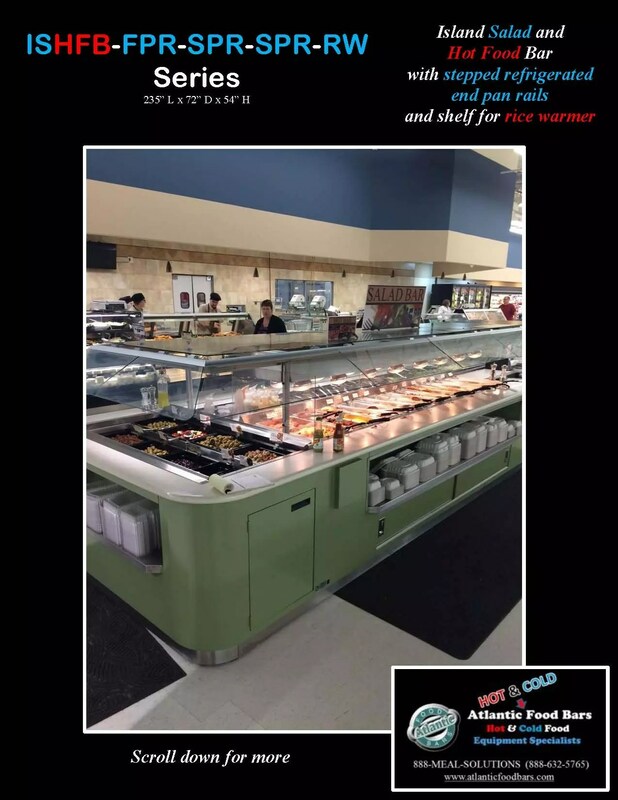 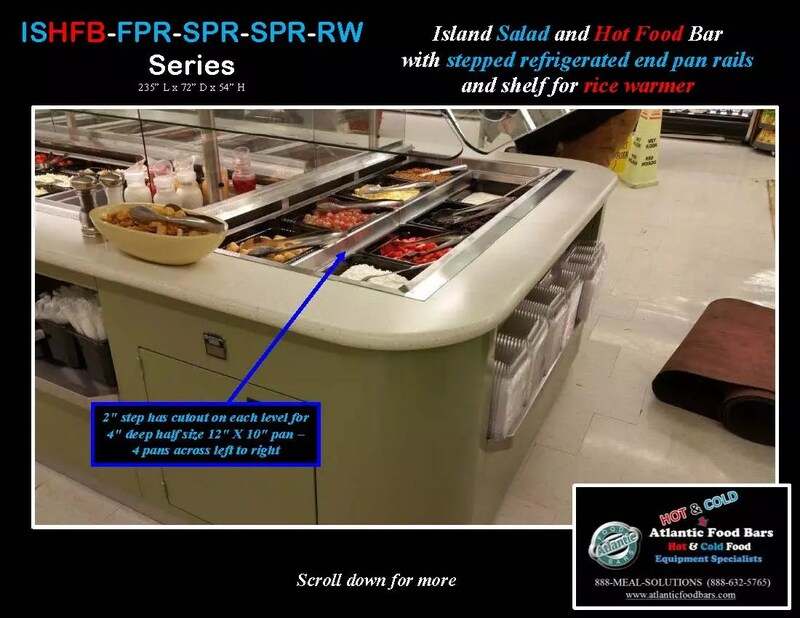 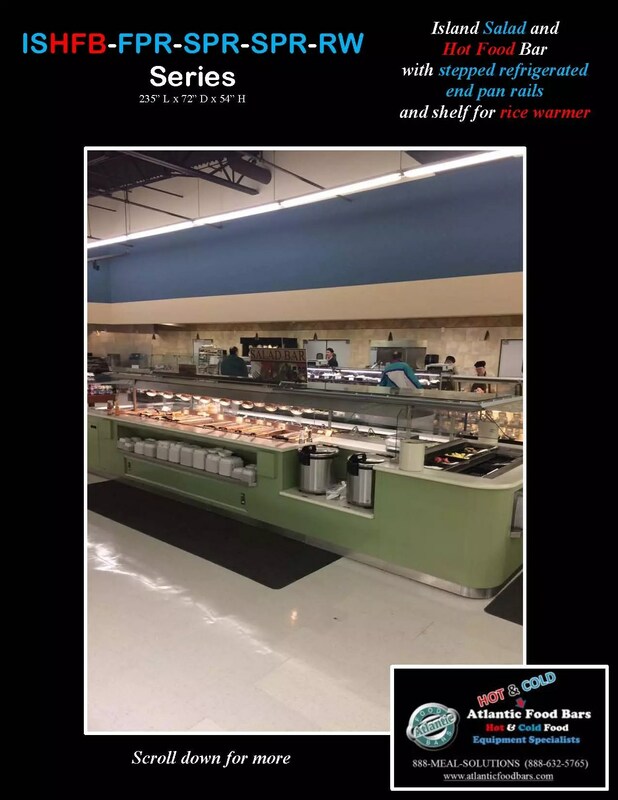 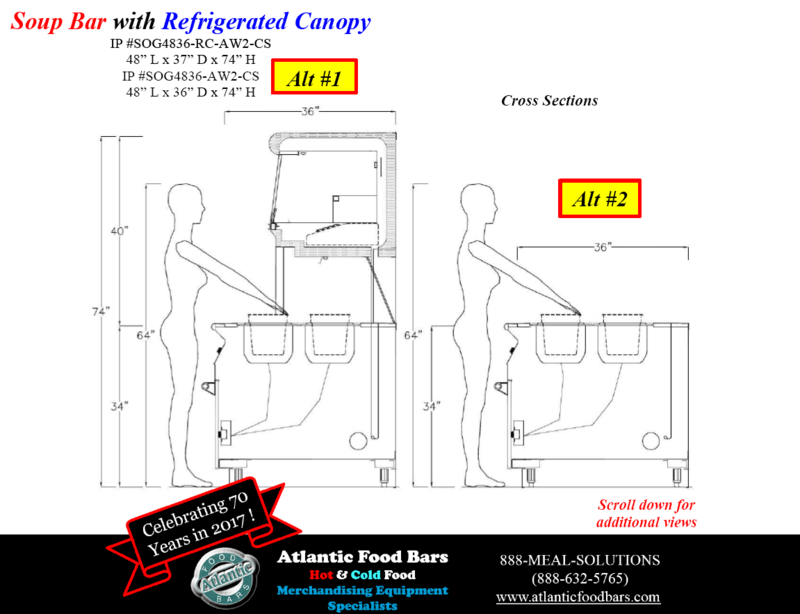 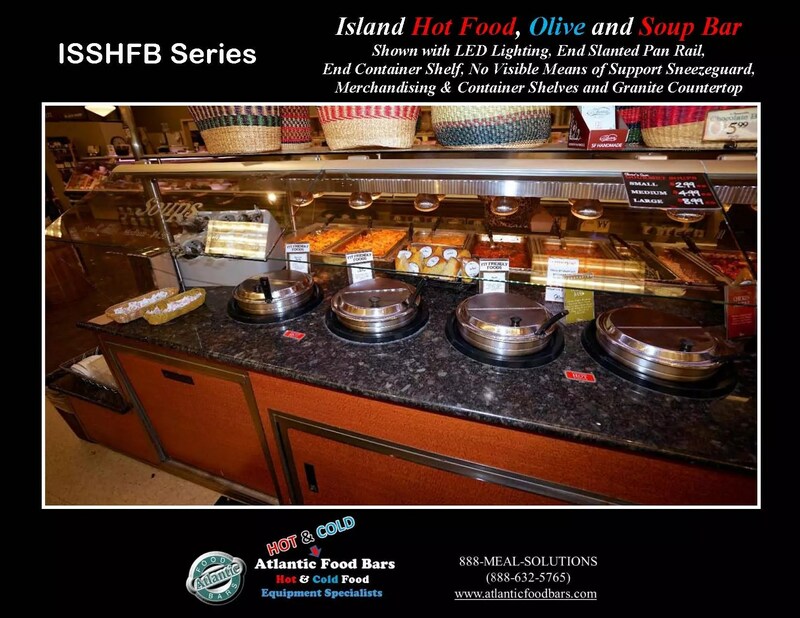 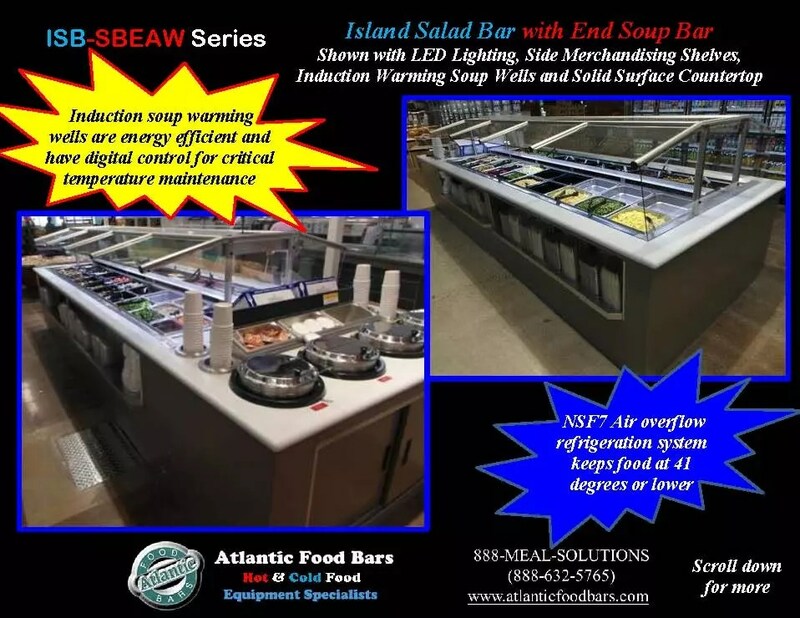 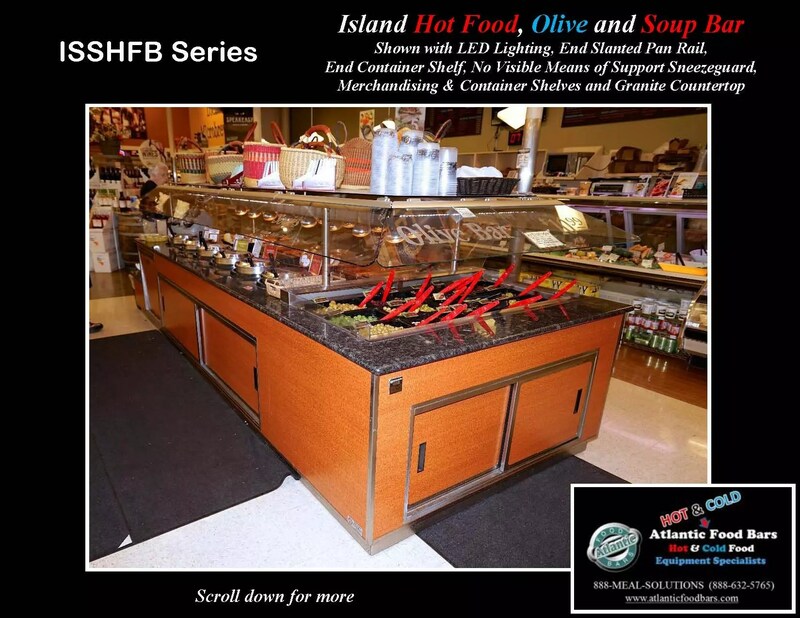 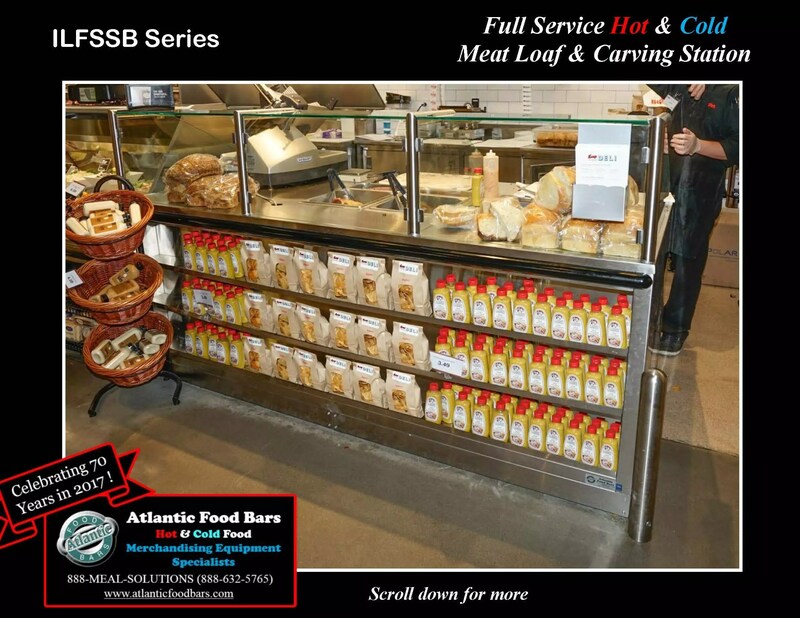 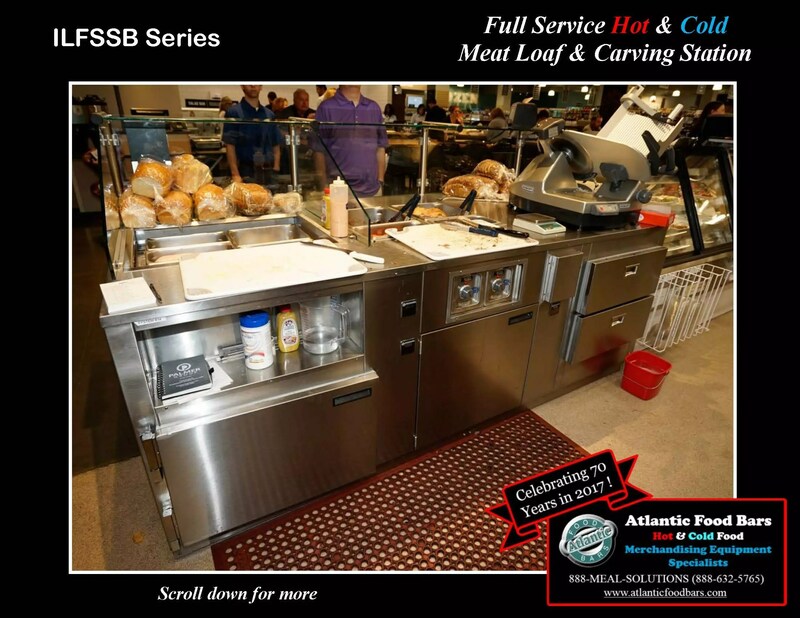 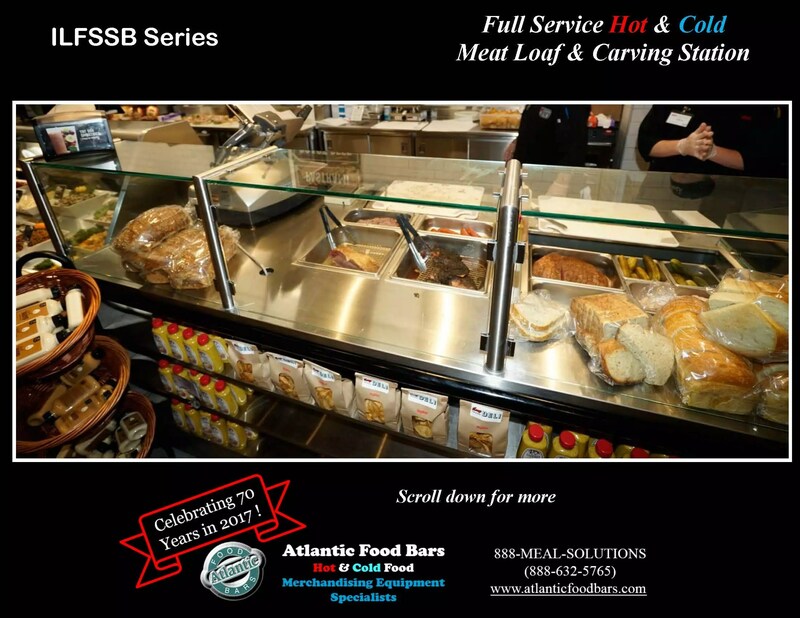 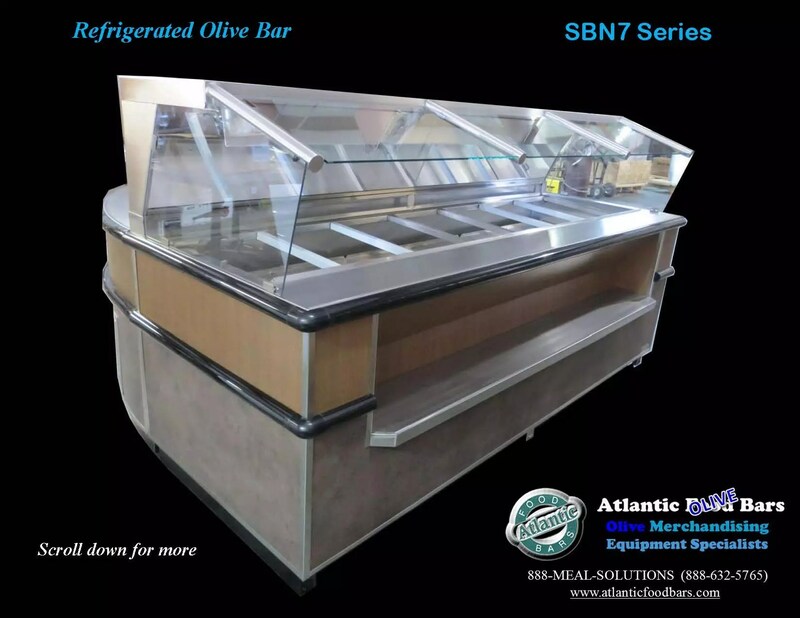 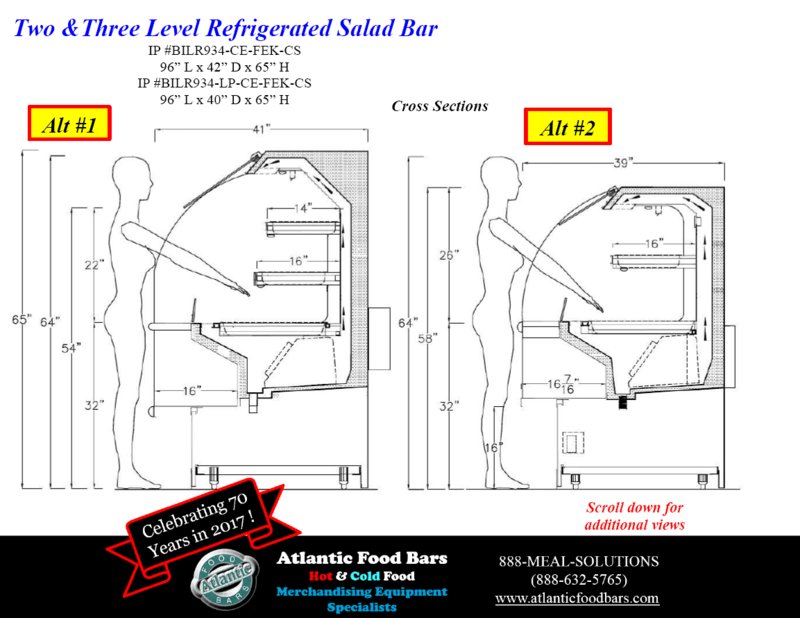 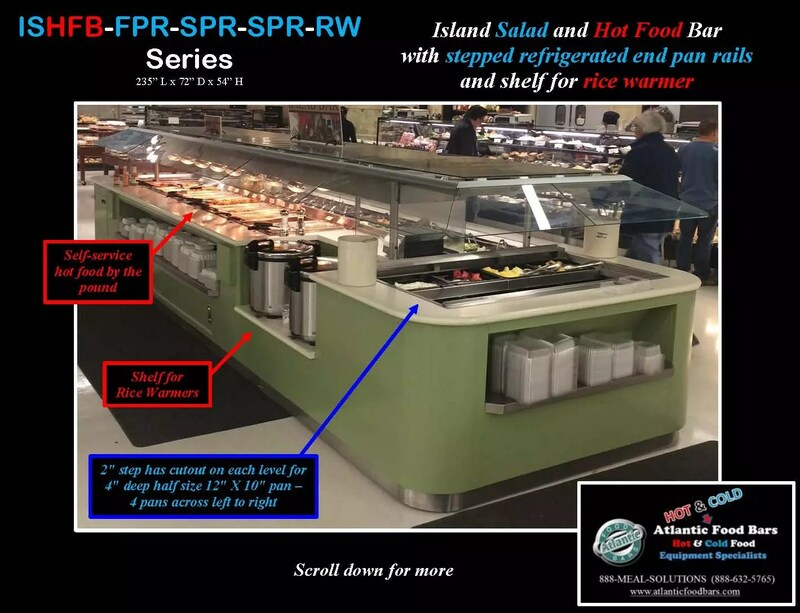 This entry was posted in Combination Hot & Cold Cases, Hot Bulk Food Bars, Salad & Olive Bars, Soup Bars on October 22, 2015 by Atlantic Food Bars. 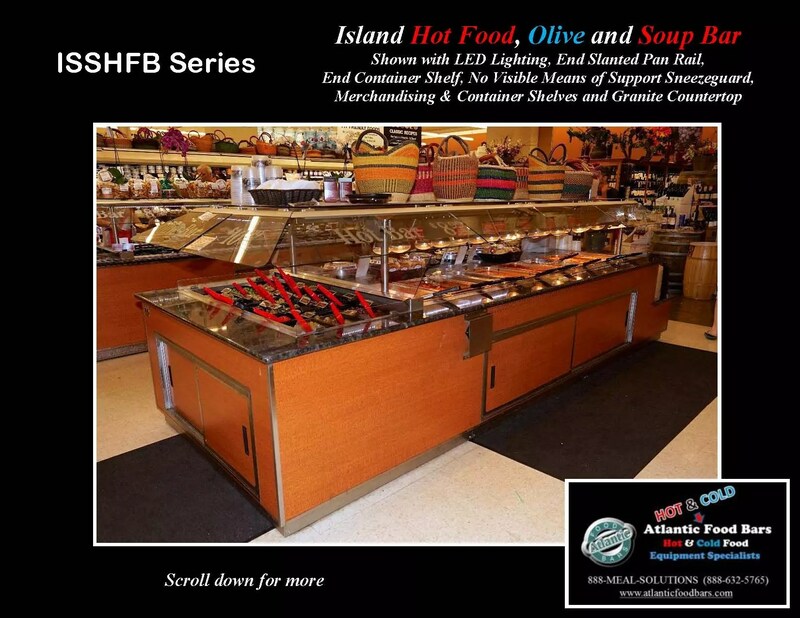 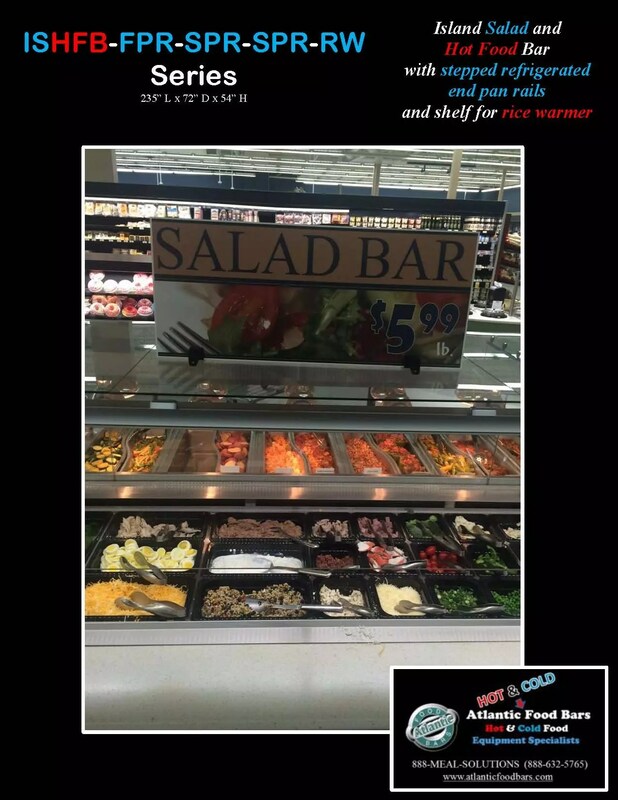 This entry was posted in Combination Hot & Cold Cases, Salad & Olive Bars, Soup Bars on October 15, 2015 by Atlantic Food Bars.